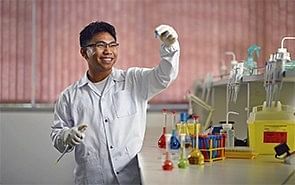 Opting for a business degree with no prior interest in the field is a bold move to make, and one that Mr Khairul Asyraf Khan Surattee made anyway. 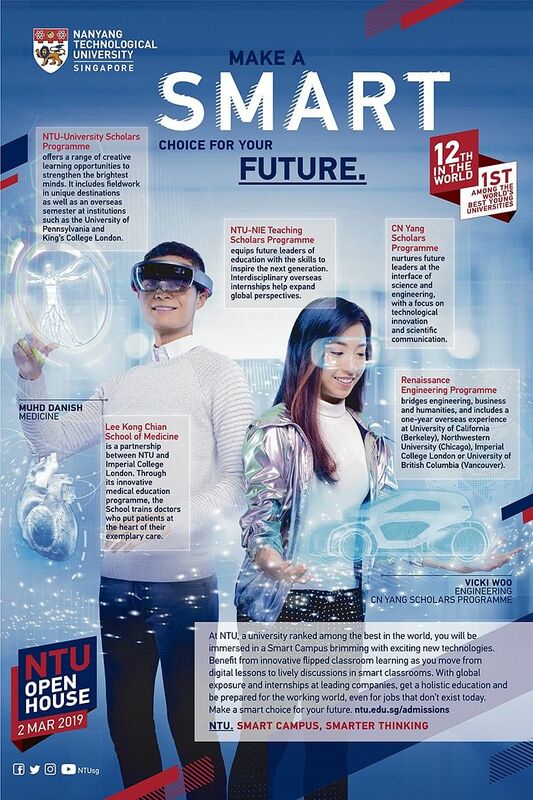 Currently pursuing a double degree in accountancy and business with a specialisation in banking and finance with Platform-Based Learning (PBL), Mr Surattee is also in the Nanyang Technological University-University Scholars Programme (NTU-USP), an intellectually stimulating environment for him and fellow scholars. “I have developed an interest in financial markets, and how they significantly impact our world,” he says. “Going through the PBL track is the main reason why I developed a keen interest in the financial markets. I really hope to go the distance to perform well in the finance industry,” he says. To complement this hands-on experience, Mr Surattee underwent an 11-week internship as a financial analyst at The Schindler Group, a leading global provider of lifts, escalators and related services. He had to analyse the company’s financial and project expenses and revenues using financial models. “I had to learn about the lift industry to predict various factors that could affect contract prices offered to our clients,” he says. The immersive learning is not the preserve of the PBL track; as part of the NTU-USP’s Travel Overseas Programme for Scholars (Tops), an exclusive initiative, Mr Surattee travelled to Hanoi and Sapa in Vietnam for an in-depth appreciation of the country’s multidisciplinary issues. Along with exposing them to other environments, scholars apply classroom techniques in real-life situations, such as managing and conducting fieldwork, visual documentation and telling a story about the project. 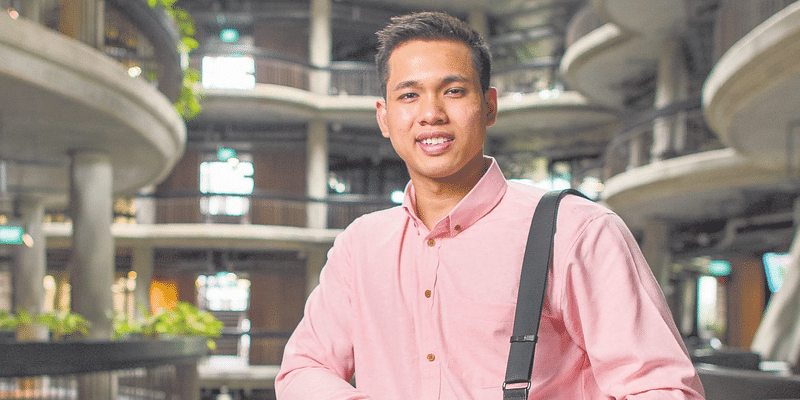 With both the NTU-USP and PBL track supporting his intellectual and personal growth, Mr Surattee is confident of the future. “Being in the PBL track has helped me to deepen my knowledge of the financial markets, taught me to think critically and enabled me to spot trends in the ever-changing economy,” he says.